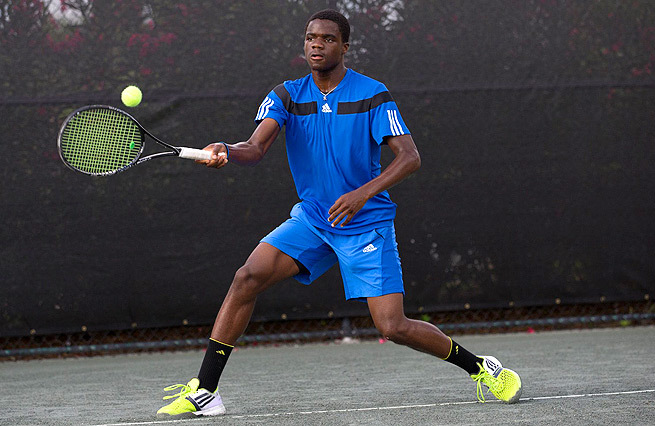 According to his coach, Francis Tiafoe isn't ready to make the leap to the ATP, but there's plenty of time. "He's not afraid to rise to the occasion, and he wants the biggest situations possible," says Frank Salazar, who co-coaches Francis with Kouznetsov. "You really have to like the competitiveness." 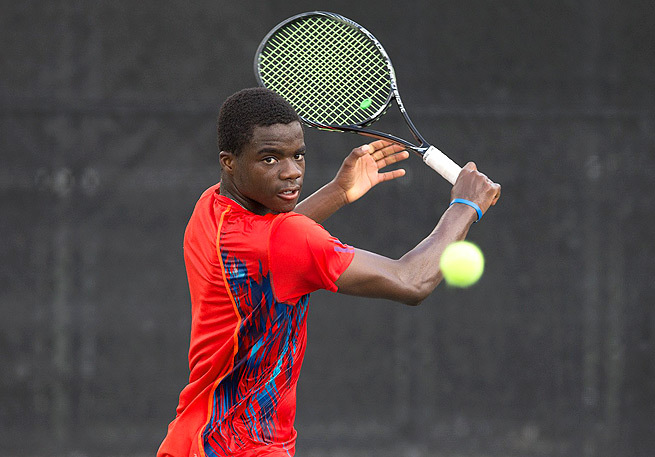 Francis Tiafoe will play in the French Open juniors event for the first time this year. "But Francis has a sense of this," he says, "and here's the good thing: There's plenty of time."